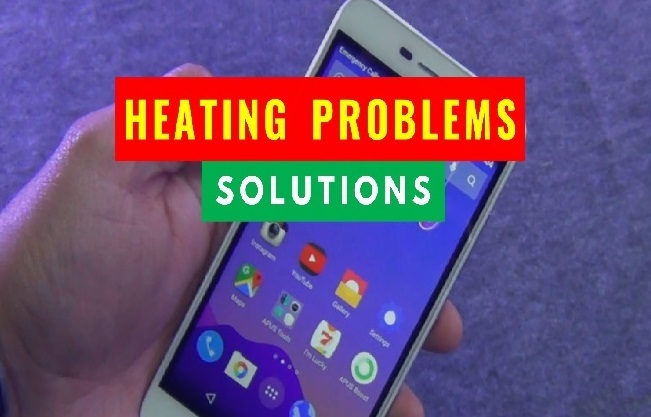 5 Ways to Stop Smartphone Overheating - Problem and Solution. 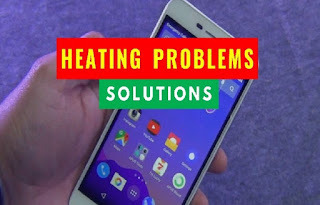 5 Ways to Stop Smartphone Overheating - Problem and Solution. Smartphones getting hot, Cool like this, five ways. What do you do in this? Take out your phone from the pocket ... remove it from your ear ... you make a mess from it because it is burning. It is also possible that you have just taken the phone in hand and suddenly it is hot without any reason or it becomes slower or there is any error message on the screen. The question arises, is it a normal thing to be mobile phone heating? The answer is yes. But there may be many reasons for this. One of these reasons can be hardware. The same hardware as your smartphone's brain. The second reason is outside of your device. One of the reasons responsible for the heating of the smartphone is that you use it too much. It is possible that you have connected your phone to an external device such as the speaker, Wi-Fi signal or Bluetooth connected long. It may also be that you have been playing a game on your smartphone for several hours or working on an app. Continuous photographing or video shooting can also heat your phone. Occasionally 20 minutes of course also becomes very long. Maybe you'll also need a break. It is also a good idea to shut down the app you are not using. Avoiding keeping the brightness of the mobile screen brightest can also be an effective solution. For other reasons your smartphone is not responsible. Have you ever seen your smartphone leaving the sun for a long time or in winter? Your smartphone is smart but it is not ready for too much heat or cold. It is possible that you have installed an app in your phone which is actually the location of any virus in the phone. It is no surprise that many app developers are interested in the data, but not in the health of the phone. Never download apps from unknown sources. You can always go to the settings of your phone and close the door to download the app coming from 'Unknown Source'. If you feel that it is too late to do all this, then clean your phone or 'reset' it. The cover you cover for protecting the smartphone is possible that your phone may be stuck in it. For a short time, just remove the safe cover of the mobile phone and see if it was not the reason for its heating. Anyway, it does help to cool your phone. Lithium batteries are extremely delicate. One of the reasons your phone is warmed may be its battery condition. In some cases, incidents of fire occurs in the phone, and this is because of a weak battery.